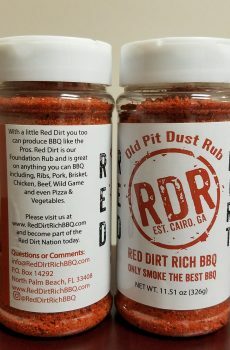 Red Dirt Rich BBQ – If you are looking for bark with flavor, just rub your meat with some Red Dirt. 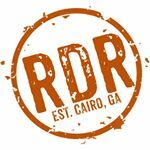 Please see additional products in our store. 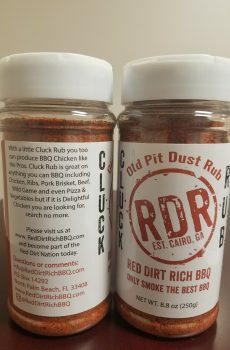 Our rubs are not only for smoking, grilling, marinating and BBQing, but also are great to sprinkle on your salad, potatoes, beans or pizzas for an exciting and flavorful treat.